Well, despite the elevated temperature outside, the sudden abundance of jokes about pumpkin spice-flavored food and beverages tells me that it is fall once again. Yaaaay! Of course, this means that I barely wrote anything all summer, but I think that the one-two punch of a V.C. 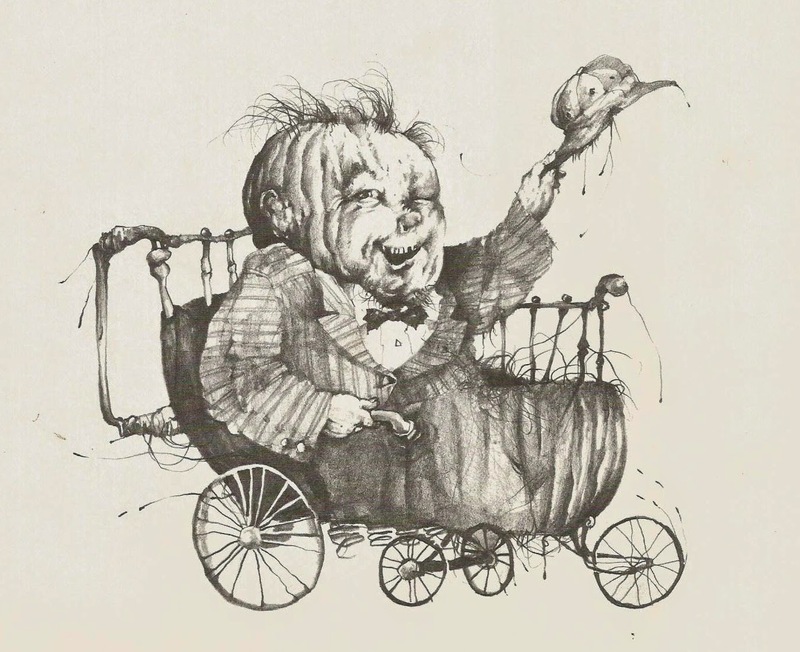 Andrews smörgåsbord and the sprawling final installment of my Scary Stories to Tell in the Dark Power Rankings would knock anyone out of commission for a while. It all started one day when I was browsing the recent headlines on The A.V. Club. I was stopped dead in my tracks by the following: "Lifetime Seeking to Gross Everyone Out with a New Adaptation of Flowers in the Attic." Now, I had heard of Flowers in the Attic, and was familiar with the most basic aspects of the plot: kids get locked in an attic by their psychotic relatives. Every once in a while, in a social situation, I'd even used it as an esoteric reference/punchline. I recall getting some odd reactions to this, which never made a lot of sense to me. Perhaps this article would explain why! That element of mystery, plus my shameful fascination with the grotesque & with Lifetime movies (redundant? ), made me click on that link lickety-split. I had no idea what path this fateful decision would lead me down.